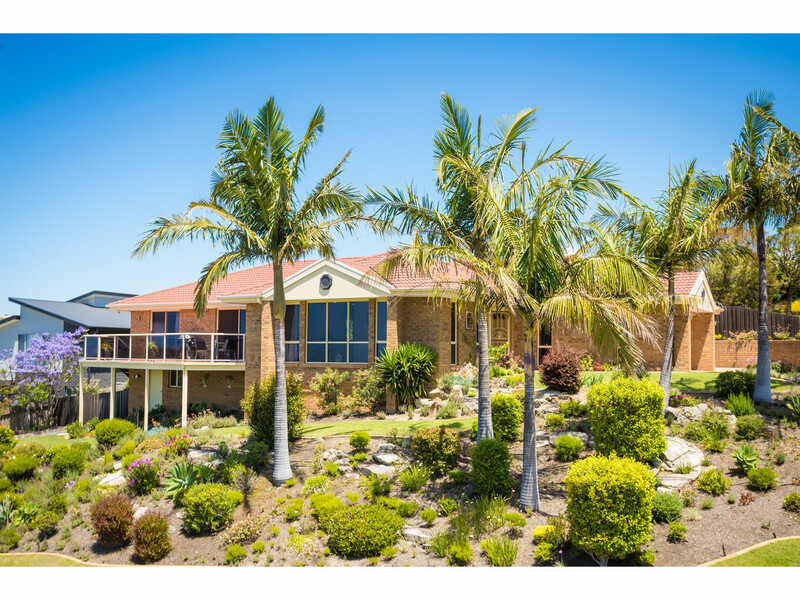 Privately situated on a corner allotment of the ‘Sunny Waters” estate approximately 500m walk from the main street. 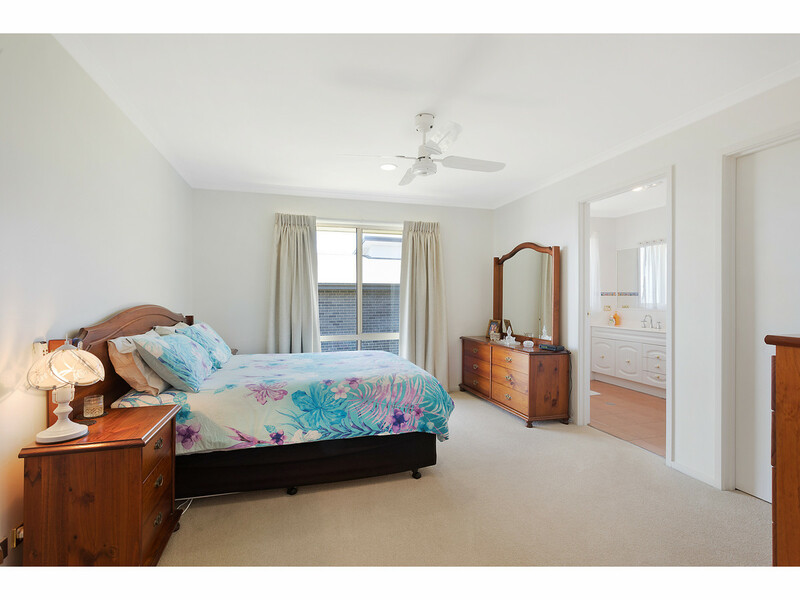 Immaculately maintained throughout this one owner home has been designed for easy living with a practical floor plan. 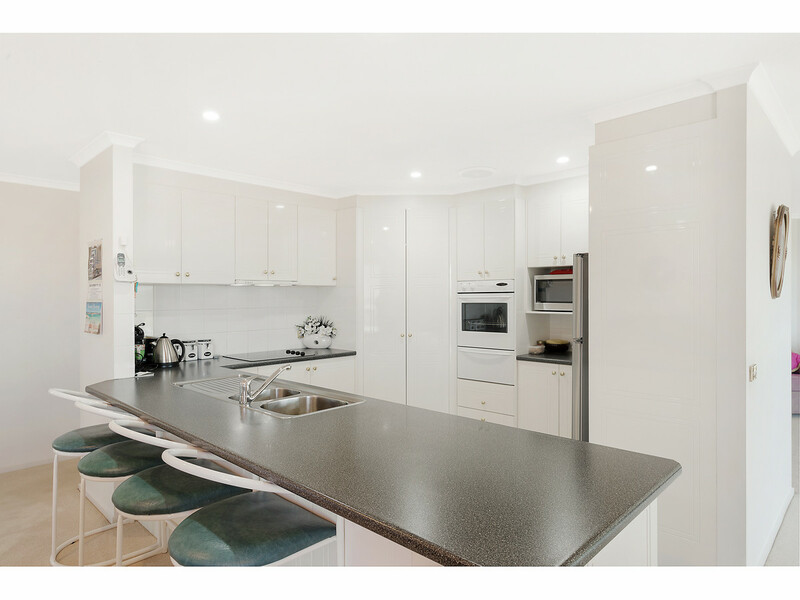 The central kitchen with large breakfast bar separates two spacious living areas. 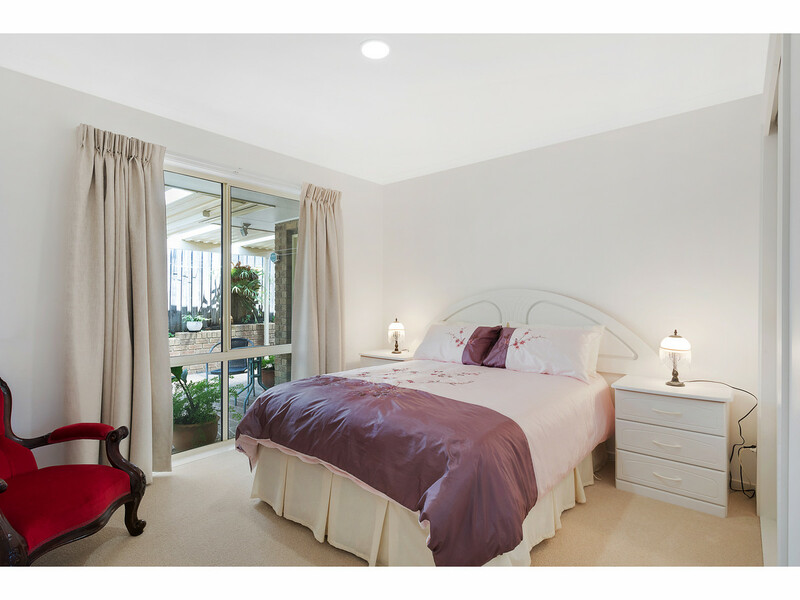 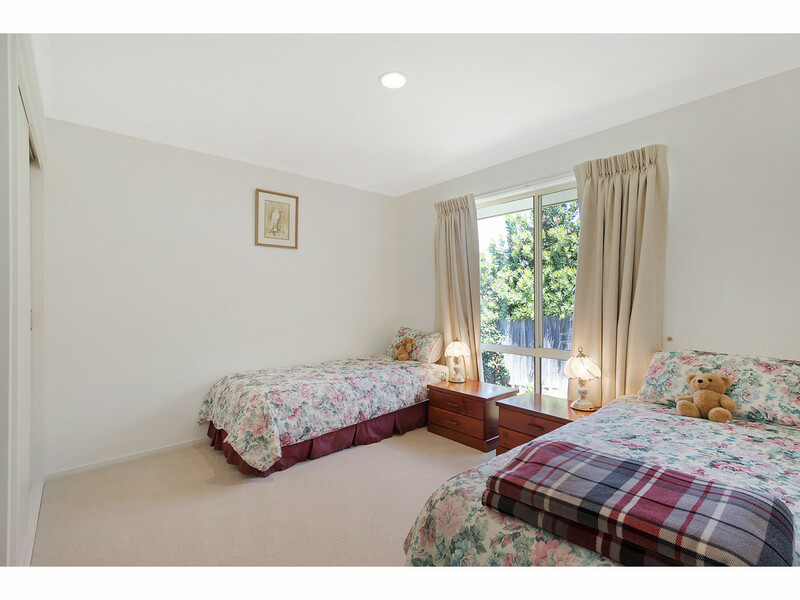 Four generous sized bedrooms with robes, master bedroom has walk-in robe and ensuite. 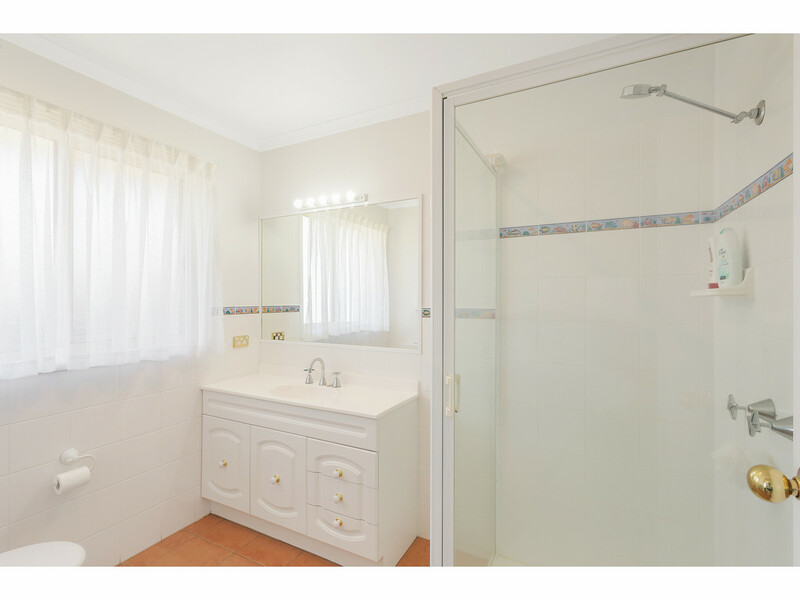 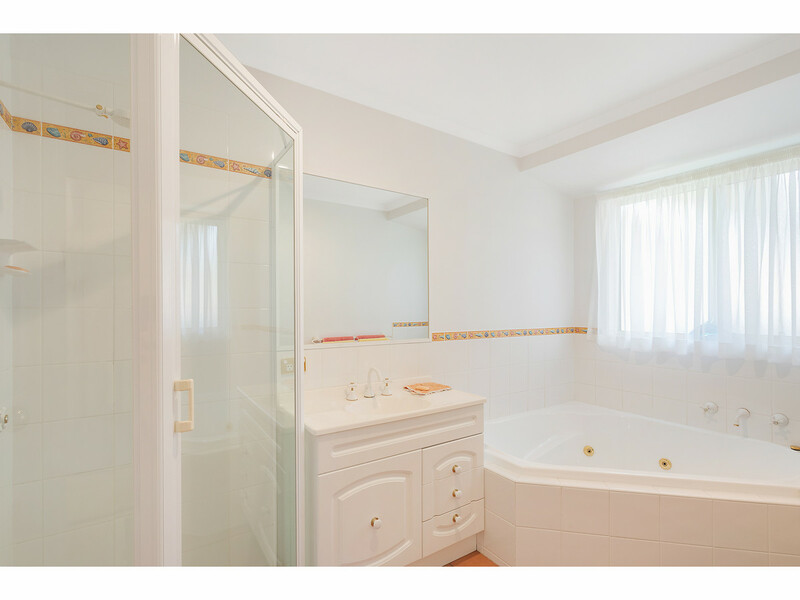 Large main bathroom with corner spa and a separate w/c. 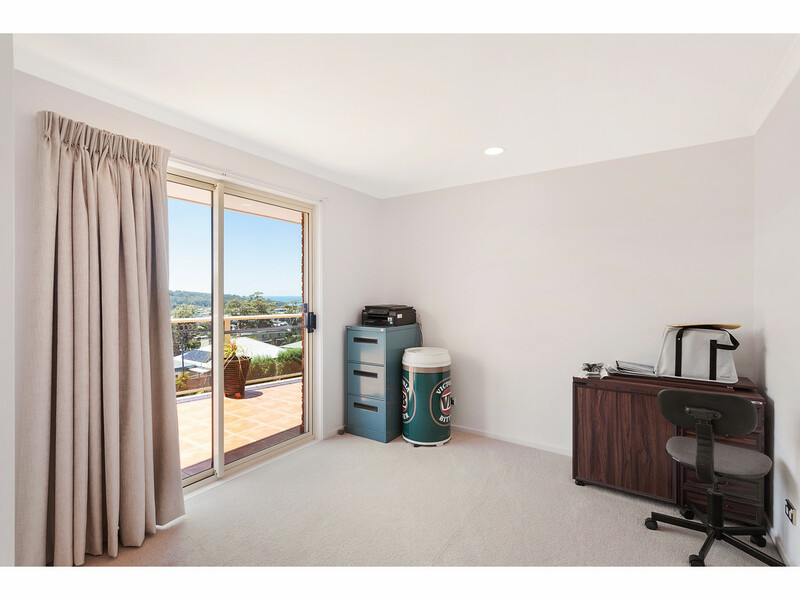 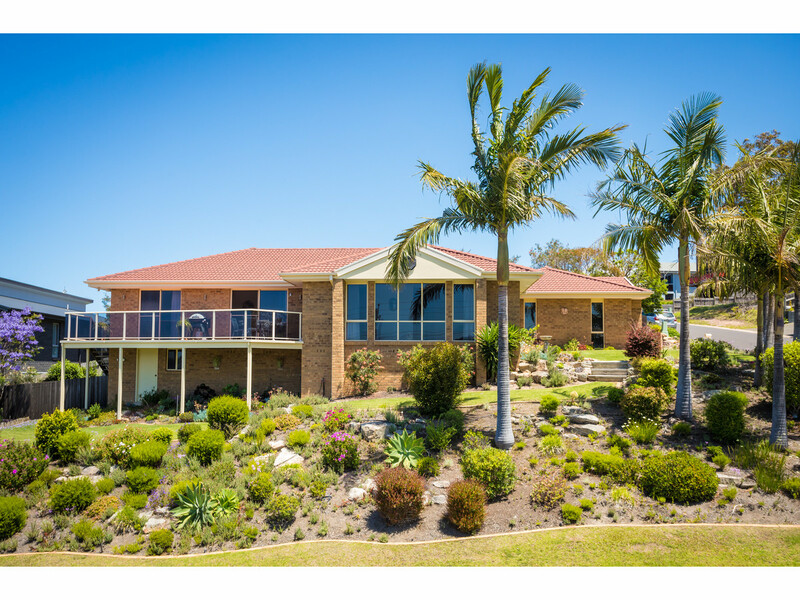 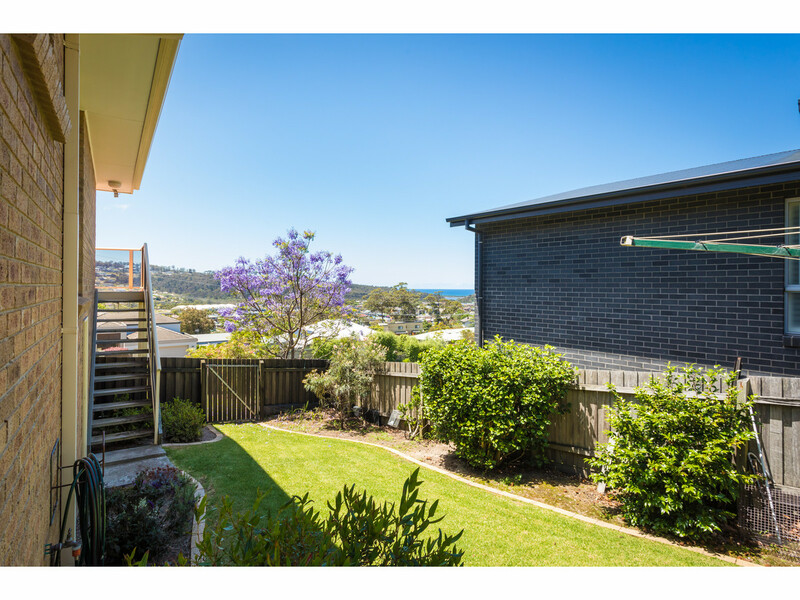 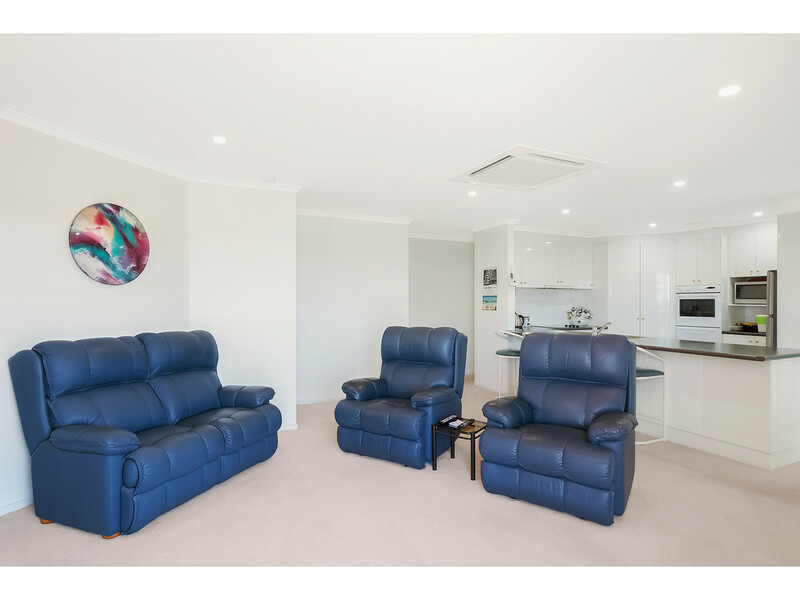 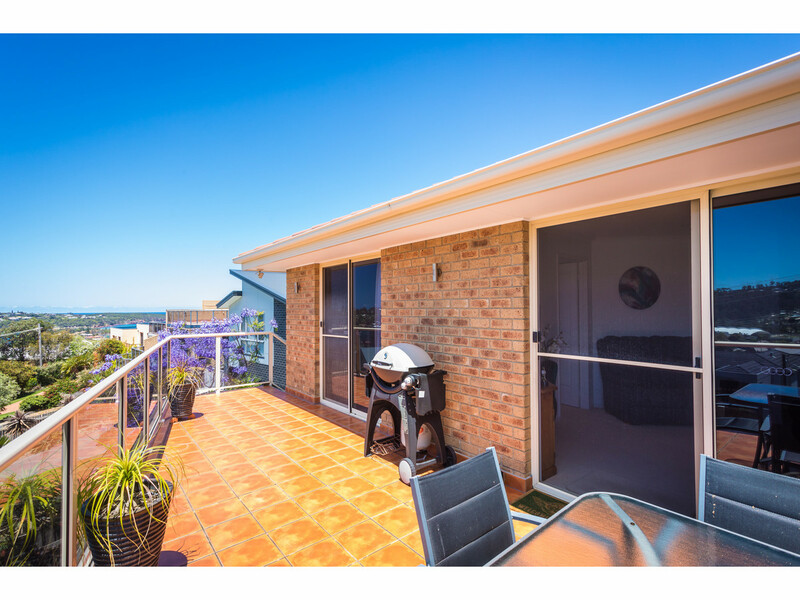 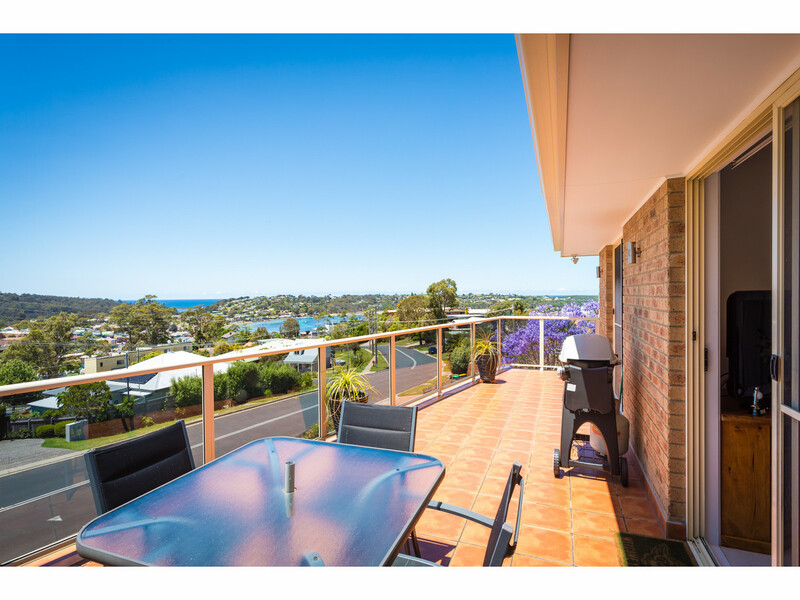 Glass panels frame the tiled balcony overlooking the stunning panoramic vista taking in the the ocean, front lake, Spencer Park, Long point and Merimbula’s iconic wharf. 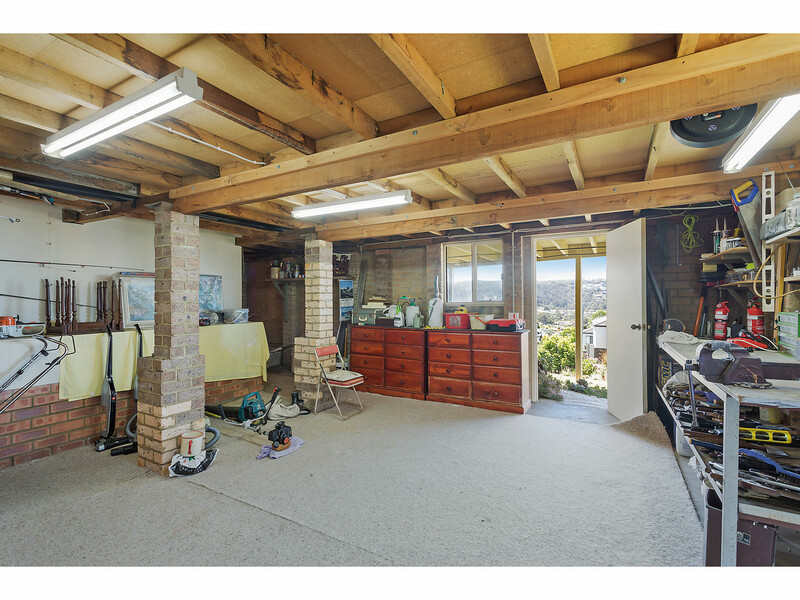 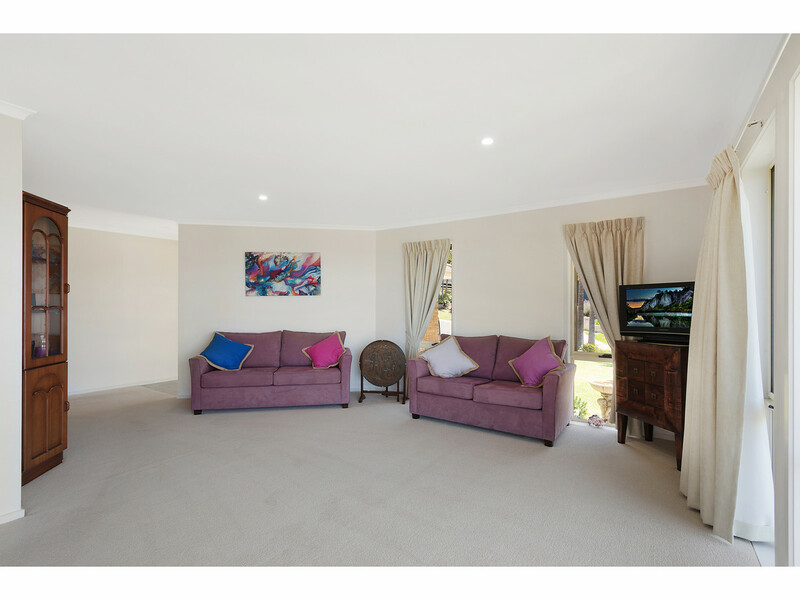 There is direct internal access from the double garage and a fantastic man cave with huge workshop under the home. 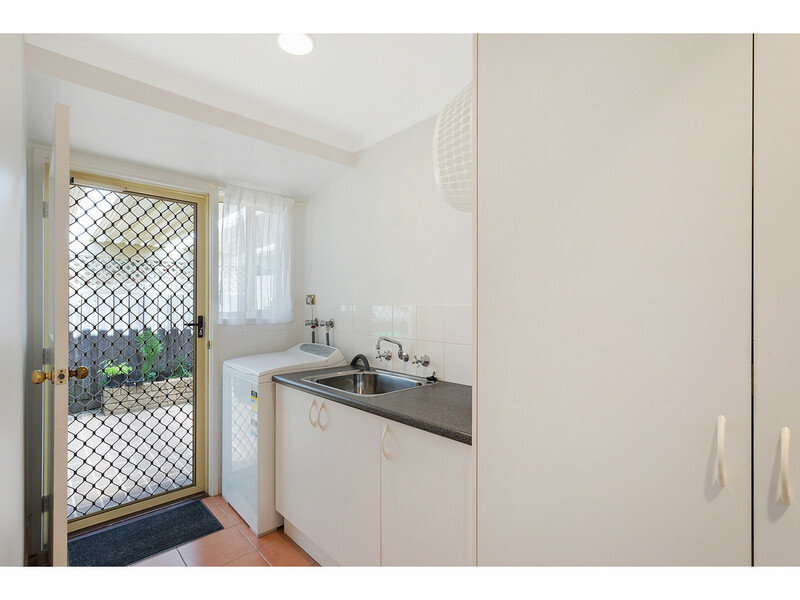 Pets considered upon application.